Who doesn't love a dragon, eh? Seemingly endless holidays were spent either huddled in our static caravan at Penmaenmawr (about which, I recently discovered, Branwell Brontë once wrote a poem. The town, not the caravan. It wasn't that old) or creating merry hell for the volunteer staff at whichever crumbling castle our parents let us loose in. It's inseparable from memories of childhood, so everything's kind of bathed in this warm rosy tint, I guess. But I love Wales because the mountains and coast and sky just absolutely run with myth and legend. 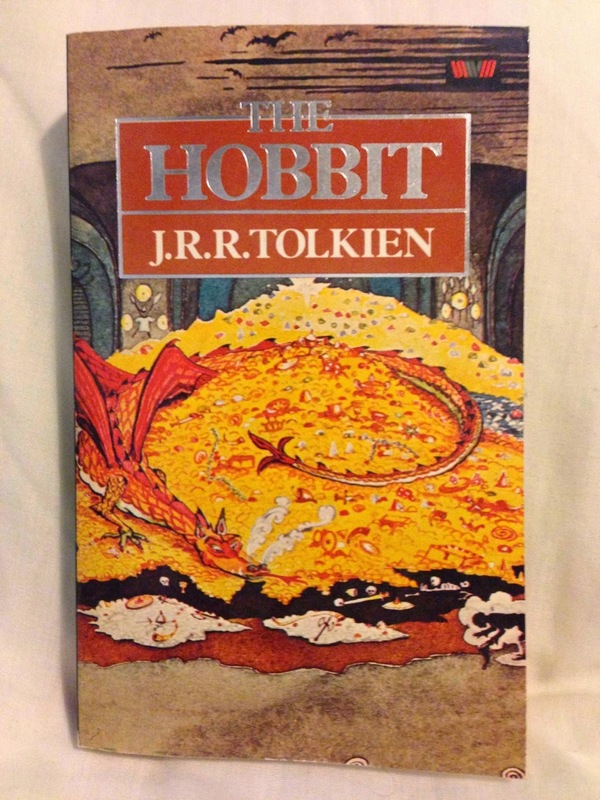 Long before Peter Jackson turned New Zealand into a Tolkienesque landscape, my Middle Earth was Welsh - the hills that border Penmaenmawr became slumbering dragons, the deep cuts of the Snowdonian slate mines became their cavernous resting places, villages cleared by economics became abandoned because of fire-breathing reptiles instead. 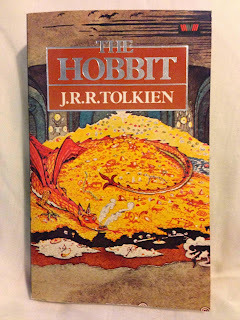 And one image did more than any other to ignite the fire of my imagination - Tolkien's own illustration of Smaug, the great despoiler of Dale, on the cover of my copy of The Hobbit. I must have stared at this cover for far longer than it ever took me to read the book, with its autumnal colours and vivid depiction of the great beast. This is what I imagined lying, asleep, beneath Penmaenmawr Mountain. The three books of James Maxey's Dragon Apocalypse trilogy - Greatshadow, Hush, and Witchbreaker - are available as individual ebooks or as an omnibus from the Rebellion store right now.